While GDIAC is an interdisciplinary program, it currently runs under the guidance of the Cornell Department of Computer Science. GDIAC faculty run project-oriented courses (CS/INFO 3152, CS/INFO 4152, and independent studies) in which students explore diverse aspects of game design and game development. The GDIAC team works closely with faculty members in various departments to enhance game-related courses and further game design as a theoretically and technically rigorous field. GDIAC also works closely with the game industry with a variety of research and development projects, as well as program feedback and student placement. The Game Design Initiative At Cornell University started as a feasibility study coordinated by the Department of Computer Science in the Fall 2001 semester. Originally launched by David Schwartz (RIT), Rajmohan Rajagopalan (Smoking Gun Games), and Rama Hoetzlein (UC Santa Barbara). Since then, the interdisciplinary nature of the project has inspired collaborations with the Cornell's Department of Fine Arts (Professors Todd McGrain and Xiaowen Chen), Department of Music (Professors David Borden and Kevin Ernste), and Department of Communication (Profesor Michael Shapiro). Currently, GDIAC is led by Walker White. Dr. White is a faculty member in the computer science department and the project leader of the data-driven games research project. His current research interests include software design processes in games, gameplay analytics, and formal analysis of game mechanics. 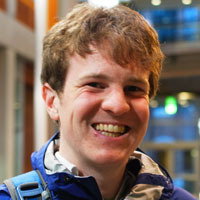 Walker White is also the primary instructor for the game design courses, and his the primary advisor for independent studies. Erik Andersen is an assistant professor in the computer science department. 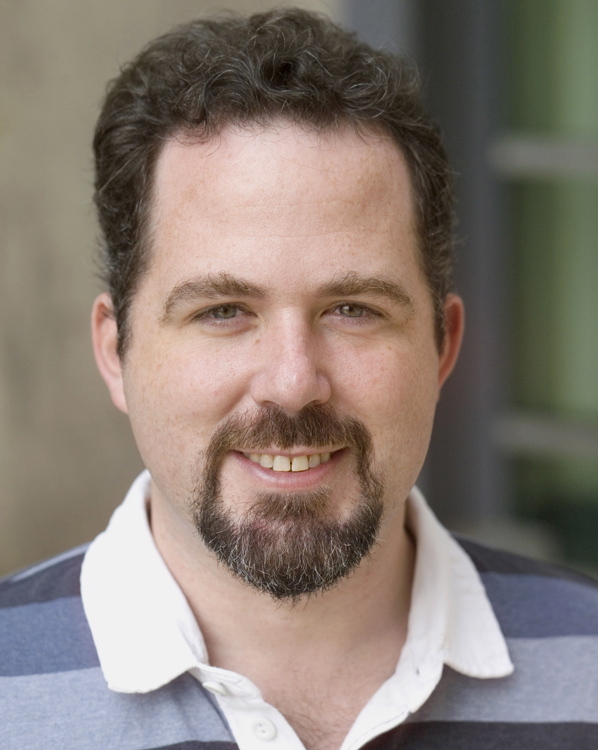 His research interests include educational video games, large-scale experimentation, and gameplay analytics. He is a co-creator of Refraction, which won major awards from Disney and NHK.